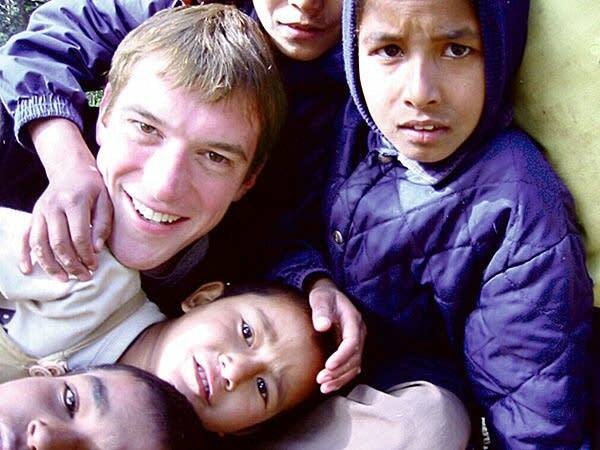 Conor Grennan admits he initially volunteered at an orphanage in Nepal because he thought it might impress women. However what he discovered in Katmandu in 2006 changed his life. First, he found out how much he enjoyed working with children. Then, as he describes in his new book "Little Princes" he found out a darker secret. Grennan tells Euan Kerr how almost all the children in the home where he worked were victims of human trafficking. They had been kidnapped from remote villages.